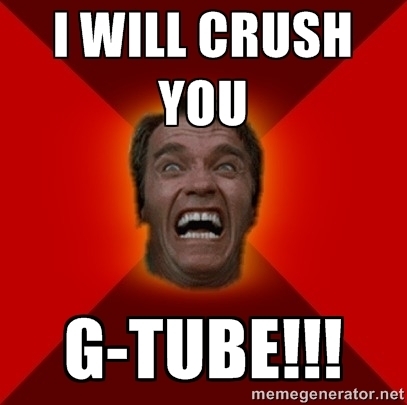 Dear G-Tube: This is Your Eviction Notice | Half Heart. Whole Life. ← HLHS Dad on the Radio! Posted on August 8, 2014, in feeding and tagged Austria, CHD, congenital heart defect, feeding, G-Tube, HLHS, hypoplastic left heart syndrome, No Tube. Bookmark the permalink. 2 Comments. Chris, every blog you post, we are amazed at how your life mirrors ours! I just looked into No Tube. Decided it was too expensive. Discussed a wean with GI and got a neutral to negative response. Best wishes on your wean and we look forward to hearing about Nolan’s progress. 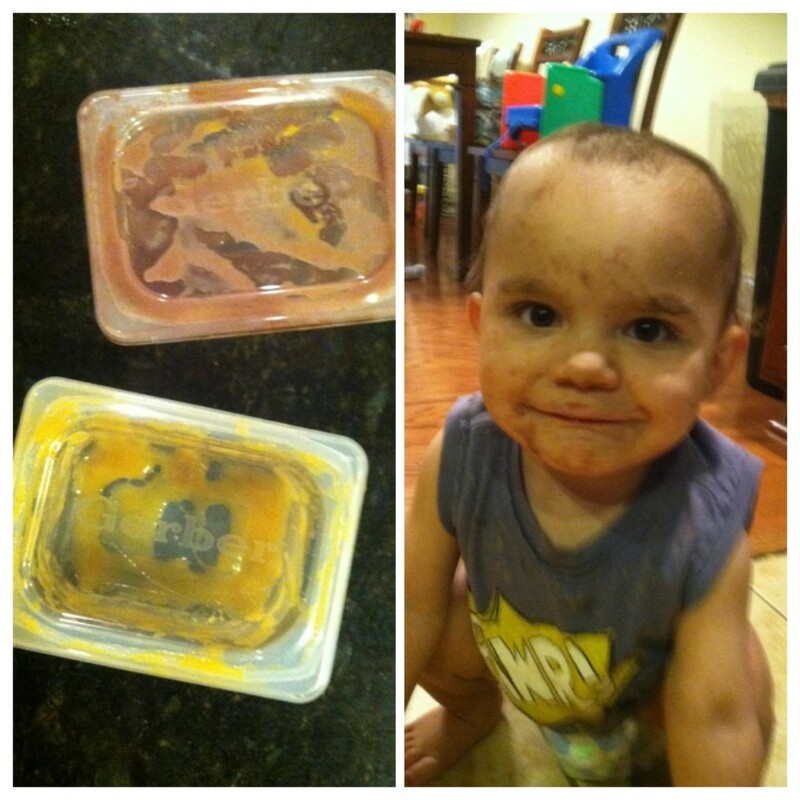 Did you know there is a CHD Parent Tube Weaning group on FB? So far Nolan has been responding really well, but it requires A LOT of time and commitment. I will definitely check out that FB resource, thanks for passing that along!